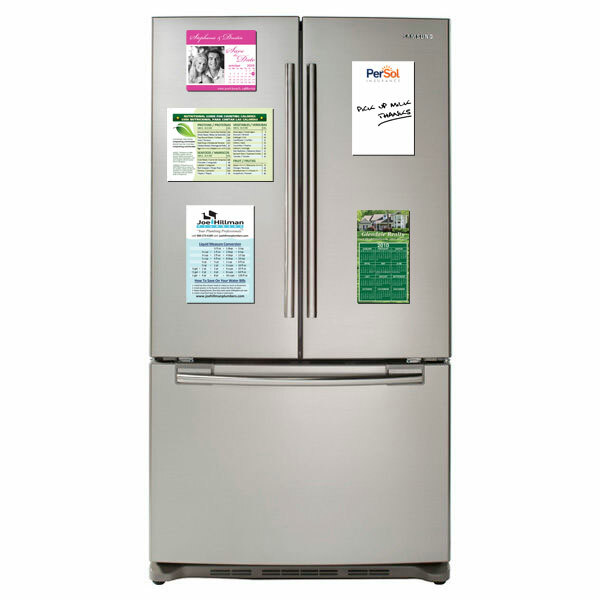 Custom Refrigerator Magnets are an excellent way to stay relevant in your customer's or prospect's every-day site. If you already have a design you would like us to print or if you have an image you would like for us to use if we are designing your magnet, upload your file here. Many of our customers have used the magnetic fridge calendar, but there are more niche orientated uses. 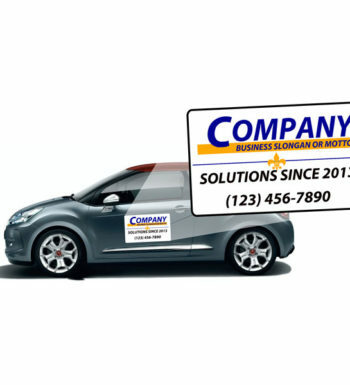 There are plenty of ideas to using custom refrigerator magnets to promote your business. The key is to think of a way how it could tie into your business and your small investment will last forever.